We will be here for you soon! 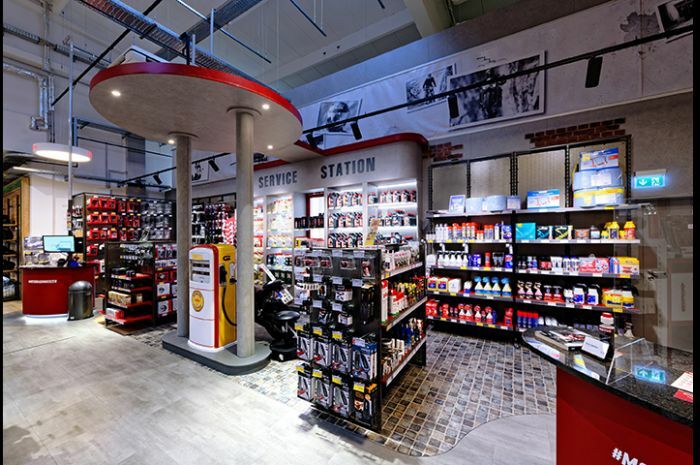 Look forward to the Louis experience in the north of Hamburg - the MEGAShop Norderstedt. 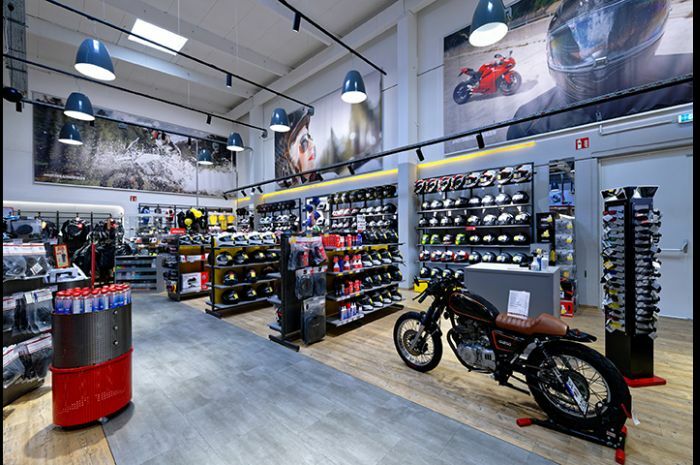 Experience variety around motorcycles, leisure time and a shopping fun that only Europe's No. 1 can offer you. The nearby motorway A7 (exit Quickborn) will take you quickly to us, and one of our many parking spaces is certainly free for you. Have fun! We're back again! 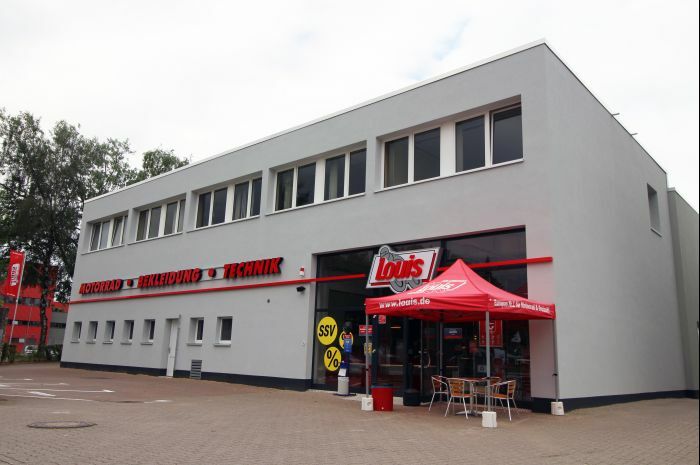 Your brand new Louis MEGAShop will be opening on 2 May in Norderstedt. 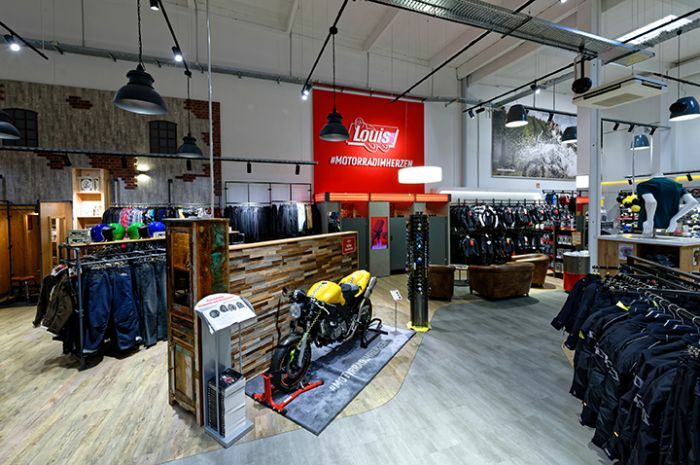 Experience the world of Louis live with its incredible range covering every aspect of biking. 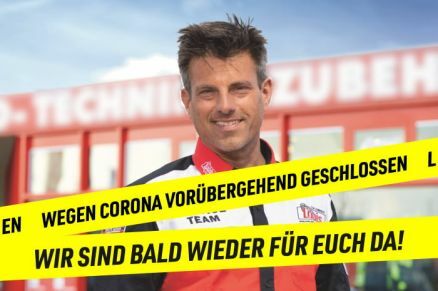 The big opening party will be taking place on 3 and 4 May, and you're invited!